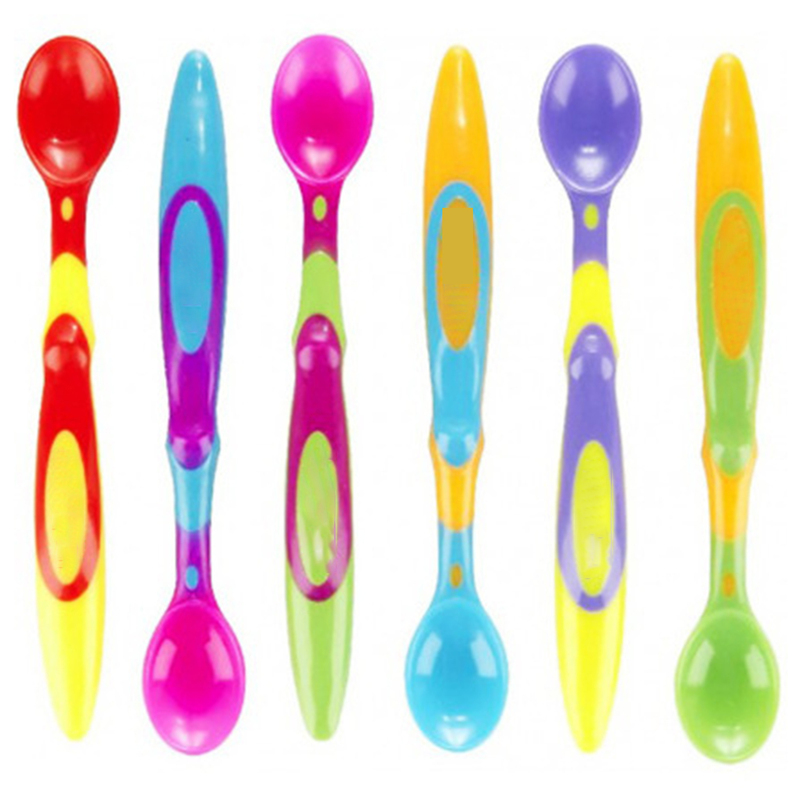 “These spoons are BPA free so it is safe for infants. When mealtime is over, they can be washed in the top rack of the dishwasher, making cleanup simple. 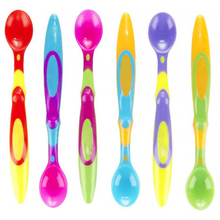 These spoons are perfectly designed for stage one feeding and babies transitioning to eating food on their own. 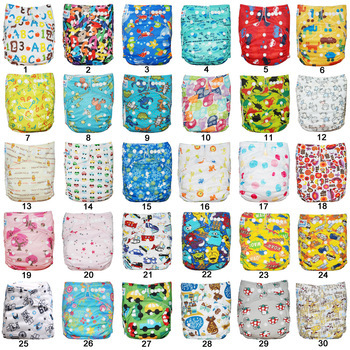 The bright colors that infants love could benefit them eating and practicing the spoons. 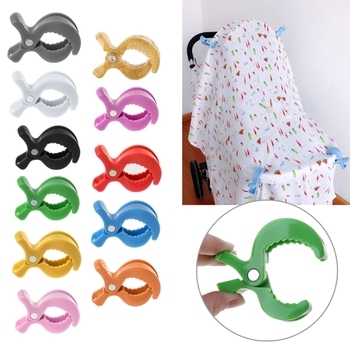 The spoons are lightweight so you can easily pack them when you have meal outside.